A former Catalan minister who fled to Scotland is to hand herself over to police, after a warrant was issued for her arrest, which the Scottish government opposes. 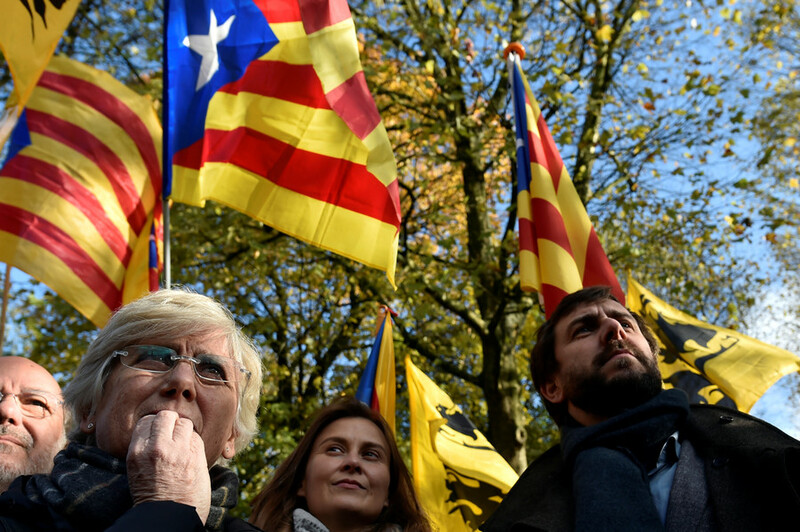 It comes as the former Catalan president was detained in Germany. We can confirm that we are in possession of a European arrest warrant for Clara Ponsati. We have made a number of enquiries to try to trace her and have now been contacted by her solicitor, who is making arrangements for Ms Ponsati to hand herself into police. Responding to those angered by the decision of police to enforce the arrest warrant Scotland’s first minister, Nicola Sturgeon, said that while her government supports “the right of the people of Catalonia to determine their own future and that we strongly oppose the Spanish Government’s decision to seek the arrest and imprisonment of independence supporting politicians,” her government is “legally obliged” to comply with extradition requests. 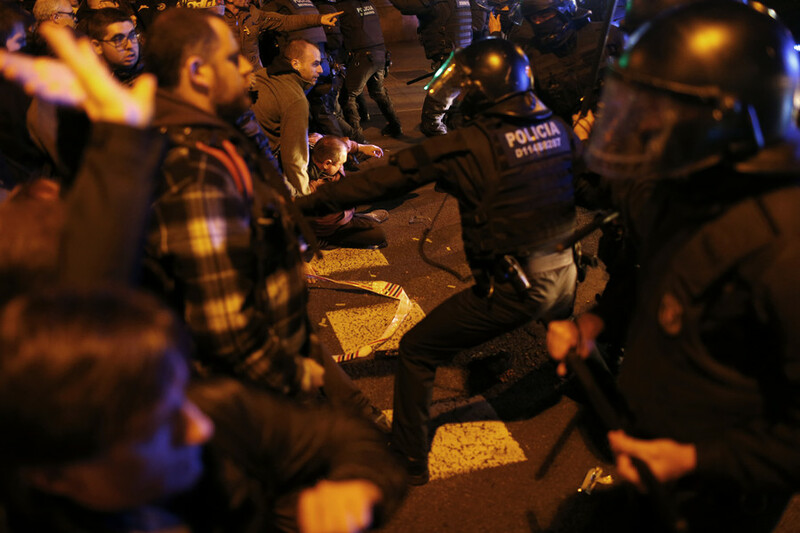 “Spain needs to think carefully, arresting politicians in such a situation is not the right thing to do in a democracy,” he added. I will be writing to the Spanish Ambassador in London, asking for a meeting and an explanation for the arrest warrant for Clara Ponsatí. 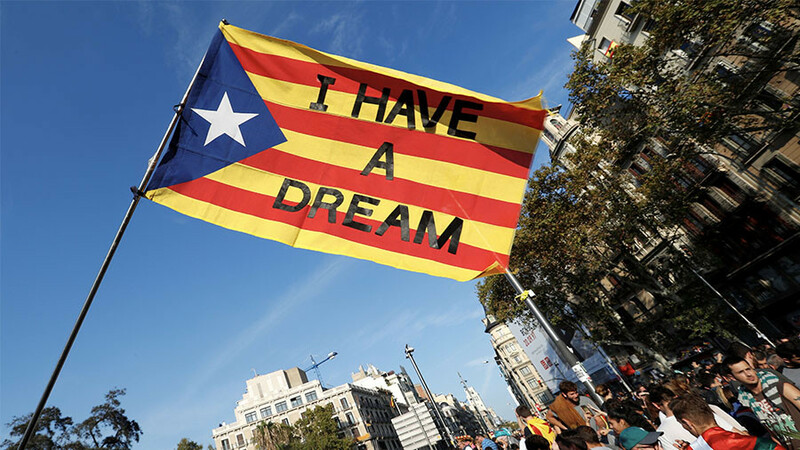 Spain needs to think carefully, arresting politicians in such a situation is not the right thing to do in a democracy. 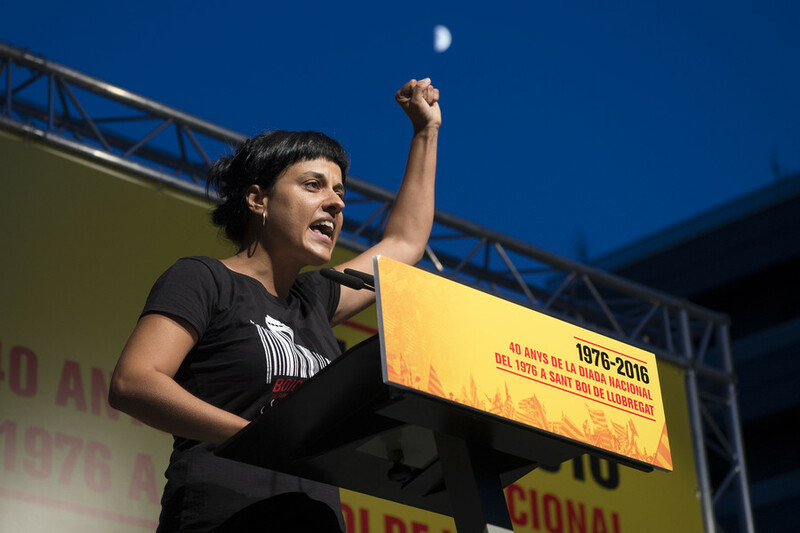 Ponsatí, Puigdemont and the others are wanted on charges of rebellion and sedition, after leading a pro-independence referendum deemed illegal by the Spanish government late last year. 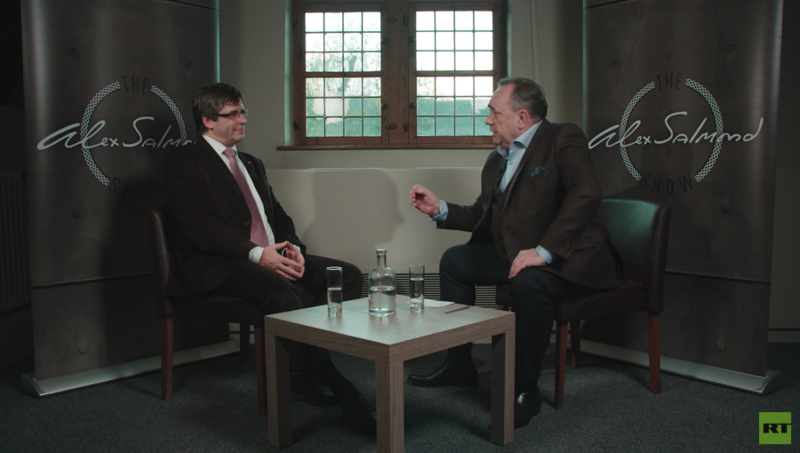 Puigdemont was detained earlier on Sunday, having crossed the German border and after narrowly evading arrest in Finland. A number of his colleagues have spent time in jail and are now facing trial. 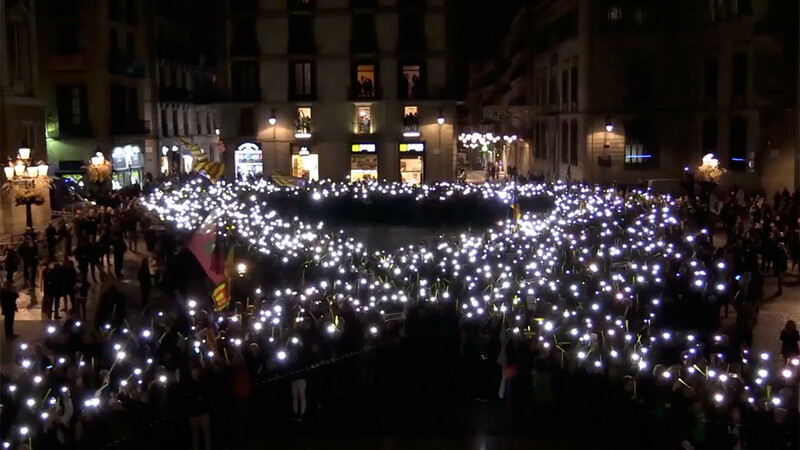 Thousands of protesters took to the streets of Barcelona to protest Puidgemont's arrest Sunday.